A 2-day meeting organised by Prof. Amit Gefen (Dept. 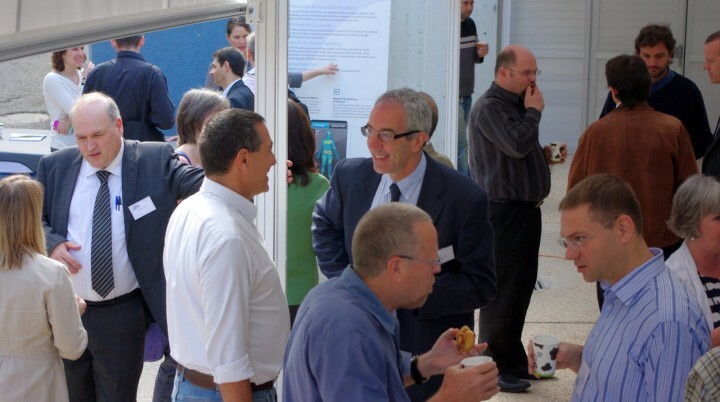 of Biomedical Engineering, Tel Aviv University) was held at Tel Aviv University within the framework of the EPUAP (April 16-17, 2012). The meeting was aimed at exchanging knowledge between scientists, clinicians and R&D personnel in companies in regard to the latest technologies for diagnosis, prevention and treatment of pressure ulcers. This focus meeting was also intended to identify technological gaps and clinical needs, and will lead to the establishment of a long-lasting, EPUAP-supported academia-healthcare-industry network in the pressure ulcer field. Presentations in this focus meeting were by invitation from the EPUAP Scientific Committee. However this was an open meeting for which participants from academia, health services and industry could register. 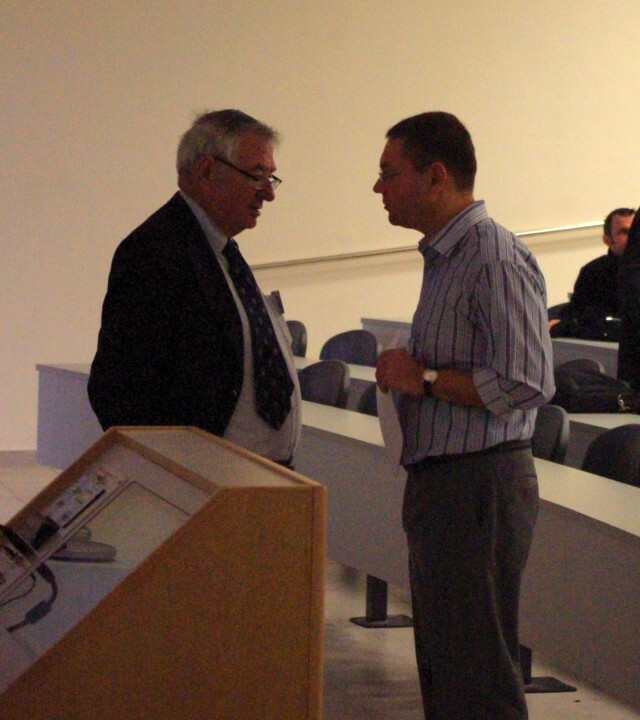 There were approximately 50 participants – a mixed international audience of scientists, clinicians and industry. The twelve international companies that were represented included the largest in the chronic wound field. Leading guest scientists who presented were from Europe (UK, the Netherlands, France and Portugal) and included: Prof. Jane Nixon, University of Leeds; Dr. Nicole Papen-Botterhuis, TNO the Netherlands; Prof. Miguel Carvalho, University of Minho, Portugal; Prof. Susan Gibbs, VU University Medical Center, Amsterdam; Prof. Dan Bader, University of Southampton; Prof. Michael Clark, University of Birmingham; Prof. Yohan Payan, Université Joseph-Fourier, Grenoble; Prof. Cees Oomens, Eindhoven University of Technology, the Netherlands. Several leading Israeli clinicians presented as well as senior Israeli scientists from Tel Aviv University and other universities. Download the Scientific Programme from this Focus Meeting.